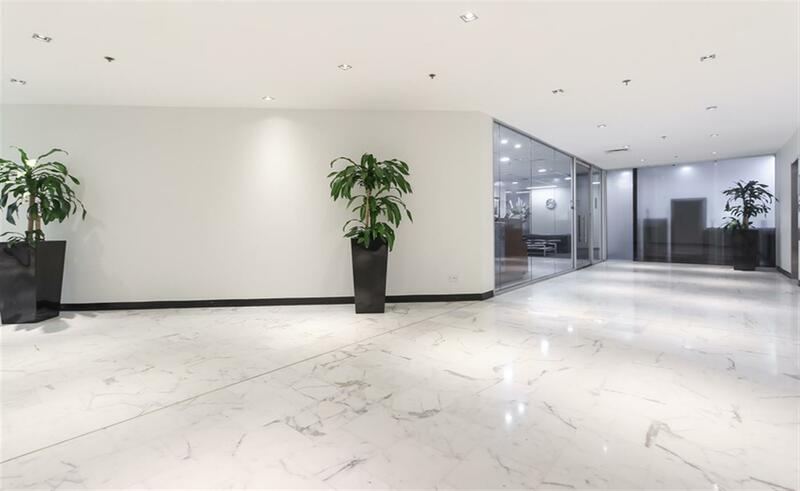 Located on the Upper North Shore these Suites are located in an Arcade close to Public Transport. 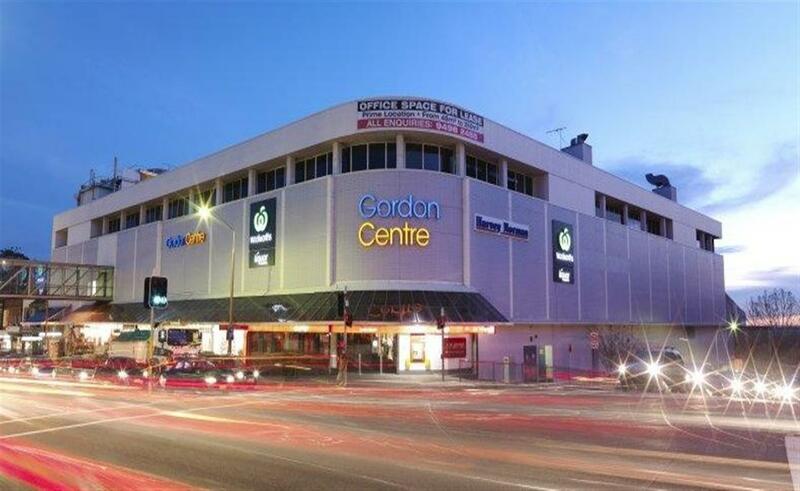 Gordon Centre and Gordon Village Arcade form part of a convenience based shopping centre located in the heart of Gordon on the Pacific Highway. The centre is anchored by Woolworths and Harvey Norman, with over 50 speciality stores and office suites. Gordon Centre and Gordon Village Arcade is dedicated to delivering easy, enjoyable, experiences everyday for Gordon locals.